Back in October this year, Twitter announced that it will be shutting down its short-video sharing service Vine. And now, the micro blogging website has announced that it will instead trim the service and turn it into 'Vine Camera' app. The company, via an official blogpost on Medium website, further said that it's working closely with creators to introduce more content. 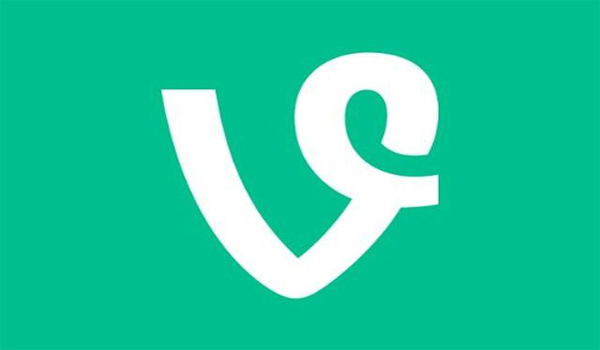 With the new Vine Camera app, users will be able to make 6-second looping videos and post them directly on Twitter. "Here's what's coming: in January, we're transitioning the Vine app to a pared-down Vine Camera app. With this camera app you'll still be able to make six-second looping videos, and either post them directly to Twitter or save them to your phone," read the blog post. The Vine team will also be making it easier for creators to follow them on Twitter. Moreover, creators will be able to download their Vines from the Vine Camera app or the vine.co website. For those unaware, Vine is one of the short-video sharing services that was founded in 2012 and was subsequently acquired by Twitter in the same year. It was reported that top Vine creators wanted to save the app, but Twitter blew it. A report by The Mic website described how many of the Vine's top creators made a last ditch attempt last year to save the service. According to the report, "Last fall, nearly 20 of Vine's top 50 creators gathered in a conference room at 1600 Vine Street in Los Angeles to stage an intervention." They met Karyn Spencer, Vine's creative development lead and other representatives from Vine. At the meeting, Vine creators proposed that if the service paid 18 of them $1.2 million each and rolled out certain product changes, they would produce 12 pieces of original content on Vine every month that would generate billions of views and increase user engagement. They said that they will stage a walkout if the company didn't agree to the proposal. However, it was later announced that the deal was not acceptable to Twitter.